If you want your WordPress install to do auto-updates (in a Windows Server based hosting setup), you need to do one simple step. Put a local IP in there for the domain name of the site. Why is all of this needed? WordPress uses PHP CRON and that is reliant on the server being able to find the local website. Therefore it is necessary to put a hard-coded IP in the hosts file so the CRON job can “see” the wordpress site. Without the hosts entry the website will resolve to the external IP of the site, and you will have an unreachable IP issue and auto-update won’t work. 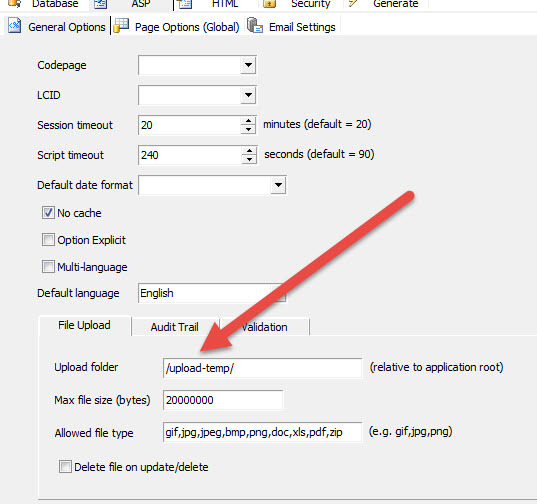 Since PASSIVE FTP seems to be a relative standard (that I experience), and since most clients don’t understand or want to use “ACTIVE” FTP, here is the easy way to configure your firewall and FTP software on an IIS machine to permit PASSIVE FTP. You’ll need two rules and one “one to one” NAT mapping (this may vary a bit due to your firewall software). One rule to allow the world into TCP port 21, mapped to the specific server in question. (Allow * from ANY to 10.1.1.21 TCP port 21). Second rule, specifically for PASSIVE FTP. 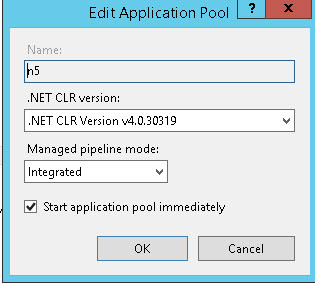 Allow * from ANY to 10.1.1.21 on ports range 50000 to 50100. We normally use Filezilla Server (latest version, of course). Add a user and setup the standard settings. Passive settings are as follows (below). Most importantly, the “X.X.X.X” area below is your PUBLIC IP that is mapped through your firewall. If you need to throttle (or limit) the amount of bandwidth a specific site on Microsoft Server — this is for you. This should work with any Microsoft Server OS from 2008 to present. Open IIS. Go to the specific site in question (in the tree to left expand and click on the specific site name). 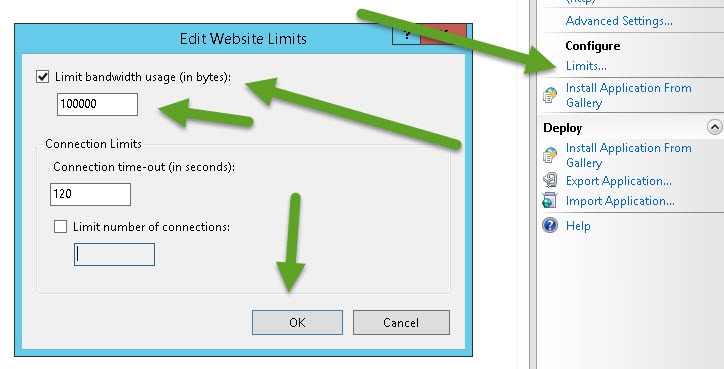 on the right side panel, click Configure — Limits. Check “limit bandwidth usage” and type in a number. 15) unzip and move it to a new folder under “Program Files (x86)”\PHP\ called v5.6.3 (you should see v5.6 in there). 26) you should have a web.config file from a previous (working) wordpress install. Use that for the above two things. and you are running Microsoft Server 2008 R2, I can help you. If you aren’t on Windows Server 2008 R2, there is no known way to pass this test short of upgrading your server to W2K8R2 and doing the following steps. Affected users should disable all block-based cipher suites in the server’s SSL configuration and only support RC4 ciphers, which are not vulnerable to fully address this vulnerability. This vulnerability was addressed in TLS version 1.1/1.2, however, support for these newer TLS versions is not widely supported at the time of this writing, making it difficult to disable earlier versions. Additionally, affected users can also configure SSL to prefer RC4 ciphers over block-based ciphers to limit, but not eliminate, exposure. Affected users that implement prioritization techniques for mitigation as described above should appeal this vulnerability and include details of the SSL configuration. That isn’t much help, of course. Ok, here is how to solve this. And you don’t even need REGEDIT! Make sure your website is on a Windows 2008 R2 server, with a valid SSL certificate. Download the following FREE – and FANTASTIC program to your web server. Run the program on your web server. Please be logged in as full admin, and remote desktop is fine. In all cases – MAKE YOUR SETTINGS JUST LIKE ABOVE – and your site should always pass the BEAST test. IT IS CRITICAL that you have ONLY the CIPHERS selected in the above two screenshots, and the TOPMOST TWO in THIS SPECIFIC ORDER. Allow the test to complete. The test will tell you if the site passes all the tests and is BEAST compliant, and it will give you a score for your website. The website we tested scored 89 which is an “A”. Hopefully this will help shortcut this process for some of you. I literally spent hours working this solution out. Here is the easiest process that I know of for migrating (and upgrading) from one version of MYSQL running on Windows server, to a new Windows server. Setup the new Windows server, give it a fixed IP address (we’ll change that later to be at the same IP as the old server). Install IIS 7.5 (in our example, we were on W2K8 R2 Standard) and take all defaults. in the MPI, search for PHP and install PHP. Allow it to take any extras it chooses, hit next and install those items. Now that PHP is installed, launch the IIS 7.5 manager, stop the default site and setup a new website that we’ll use to park PHPMYADMIN on. Go download the latest version of PHPMYADMIN. 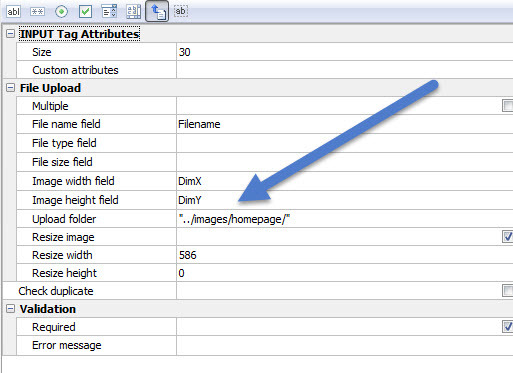 extract it to your website directory into the /phpmyadmin/ directory. Run the configuration wizard and complete the standard setup. In our case we used a dedicated MYSQL server, set a new password for the admin account and pretty much took all defaults. At this pount we just need to migrate the data over from the old server to the new server. Make sure you have MYSQL Workbench installed to do this (under windows). Current version is 5.2.30 CE. Under “Server Administration” you need to setup one connection for the old (current server) and one for the new one. Connect to the old server. Export out ALL databases to one SQL file. This may take some time depending on the speed of your internet connection. when this is complete, go check the file to make sure it is (relatively) large depending on the number of databases that you exported out. MAKE SURE you export out the MYSQL database as well as all databases. Connect to the new server. Start the import. Again, this may take some time to complete. When complete, the new machine is now a clone of the old machine. 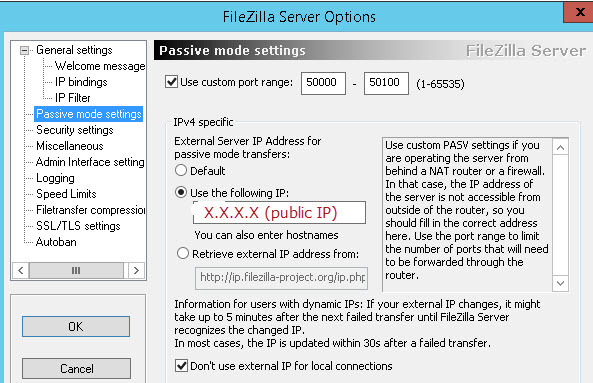 Change the IP on the new server to the IP of the old server. Reboot (just to be sure). Once the new server is rebooted and it is at the “old IP” any of your sites that connect to MYSQL should now be working once again just as if they were connecting to the old server. I hope this helps anyone who is in need of migrating/upgrading their Windows-based MYSQL install.